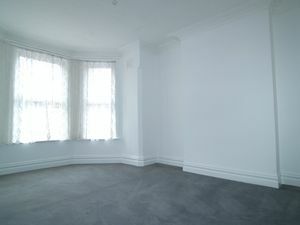 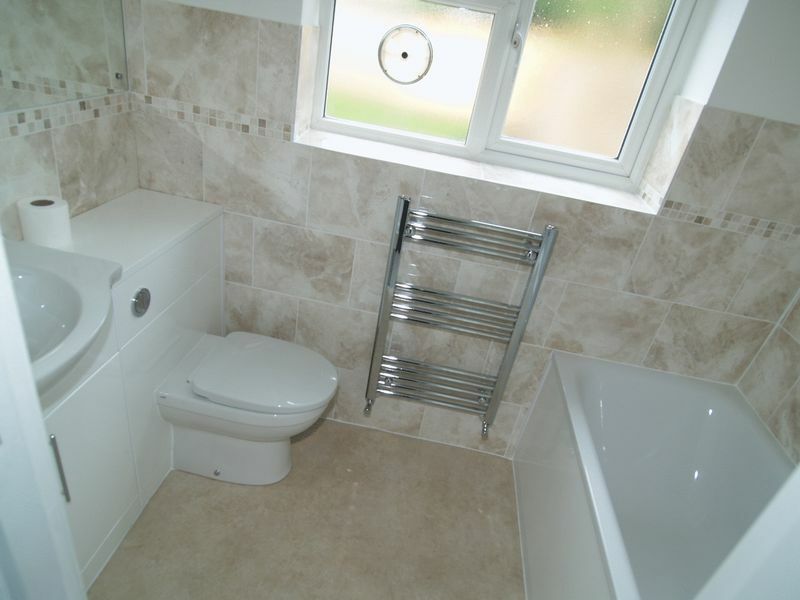 New Kitchen, Bathroom, Central Heating, Redecoration, Carpets. MAKING APPOINTMENTS NOW! 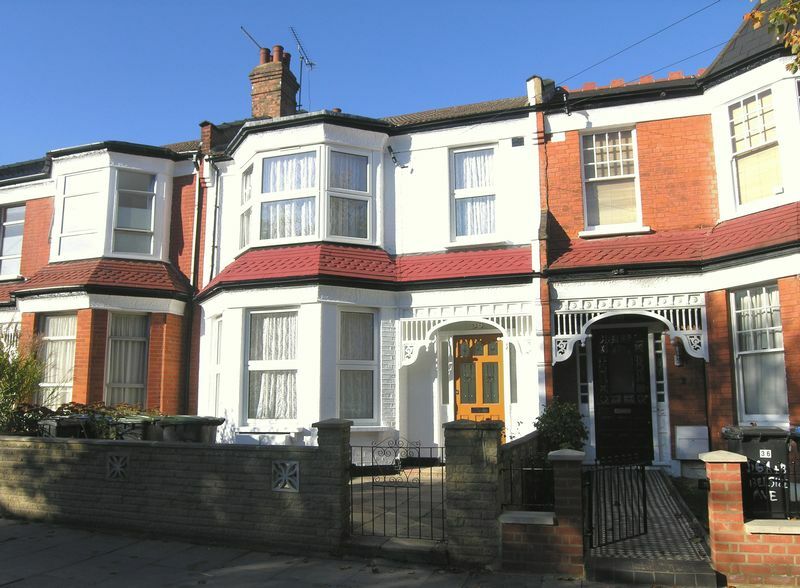 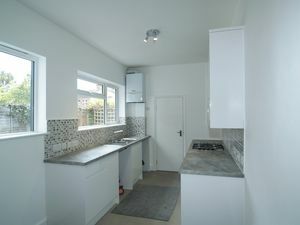 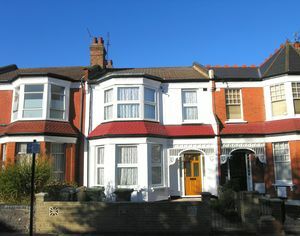 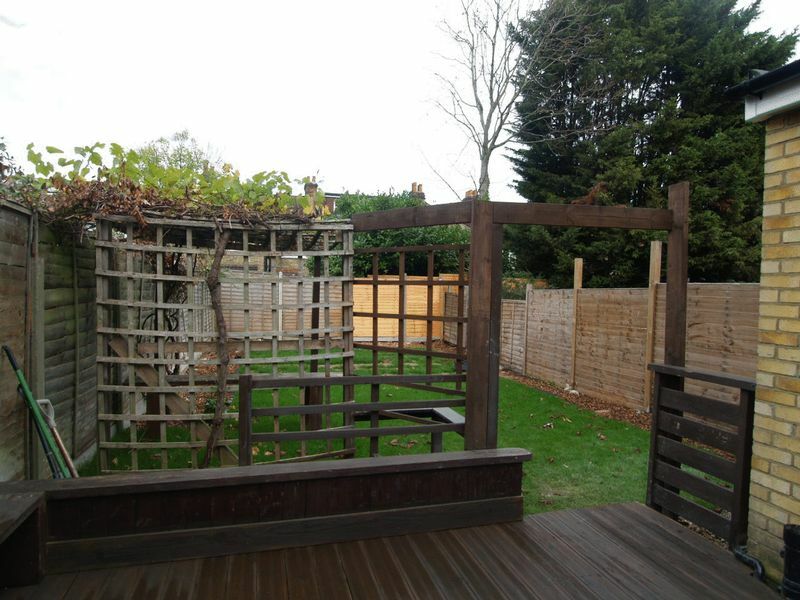 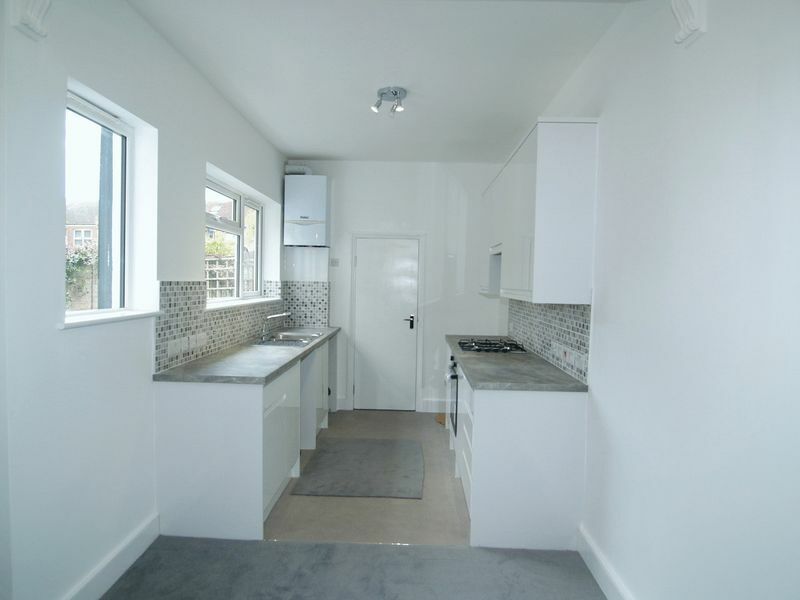 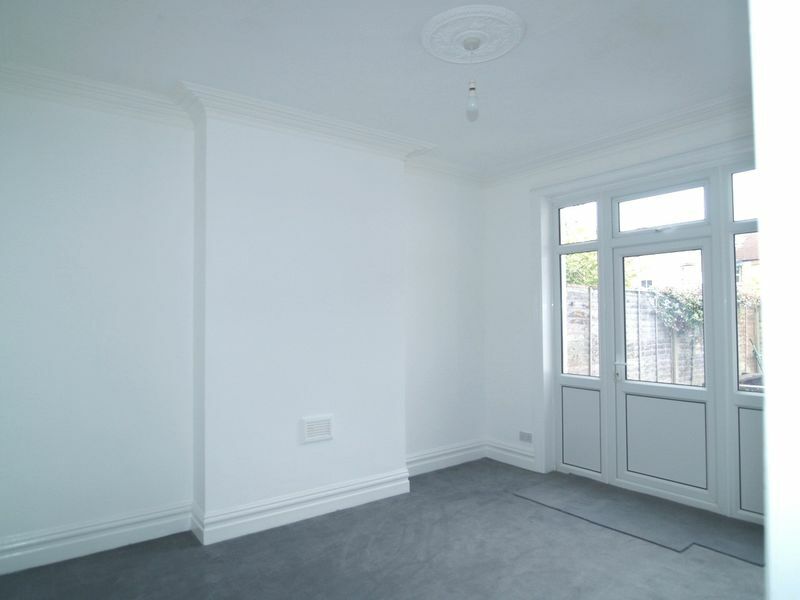 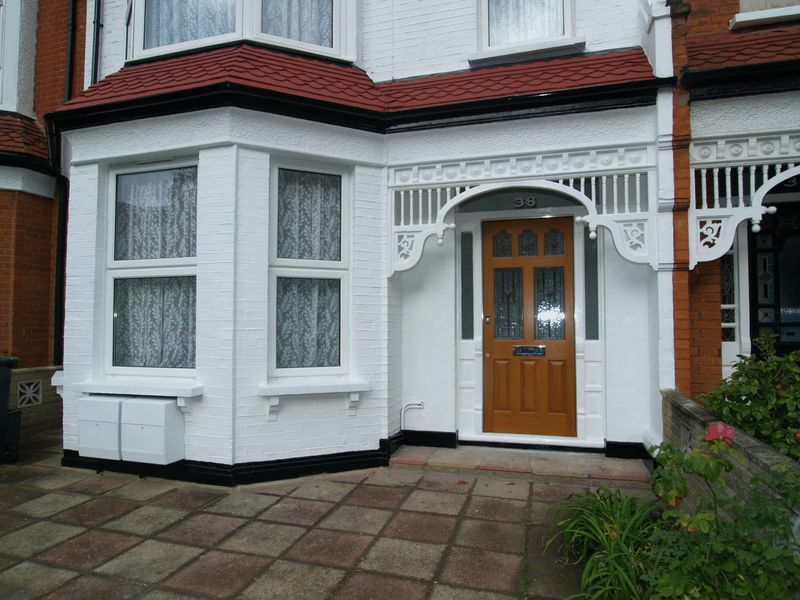 for this CHAIN FREE and spacious 1/2 bedroom ground floor garden conversion with freshly refurbished kitchen and bathroom, redecoration and floor coverings. 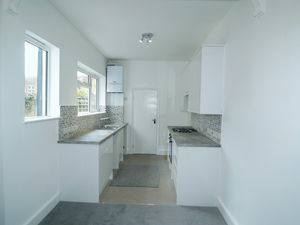 Excellent room sizes and beautifully proportioned throughout,, it offers both gas central heating and new Upvc double glazing, and features sole use of the attractive garden to the rear. Located on the fringes of the original Bowes Park Manor House, less than half a mile to Bowes Park rail station and its City train into Moorgate, and Bounds Green Tube (Pic Line) which is just beyond. 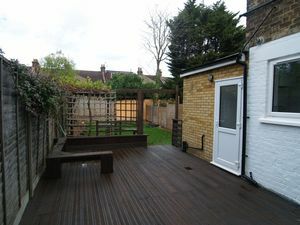 A really excellent opportunity to acquire this beautiful garden conversion, which has both a long (approx) 119 year lease and will also be offered with a Share of the Freehold.